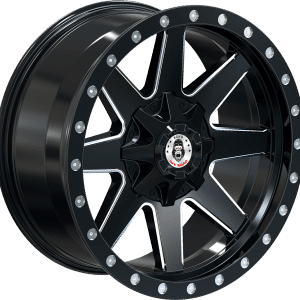 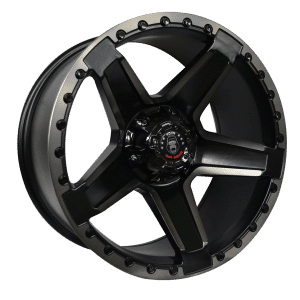 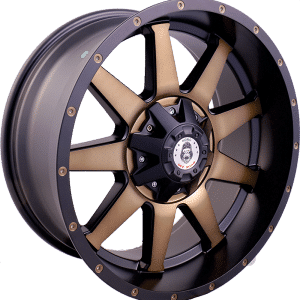 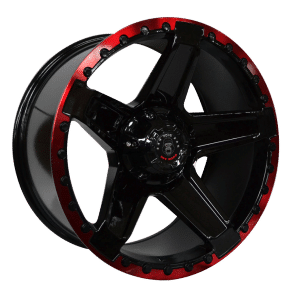 Get a set of Kong Offroad Wheels for your truck or SUV today if you are looking for wheels that can stand up to the abuse that your work or off-road truck endures! 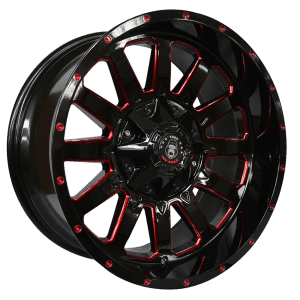 At Tyres Gator, we sell and stock the best tires and rims from some of the most renowned brands on the planet. 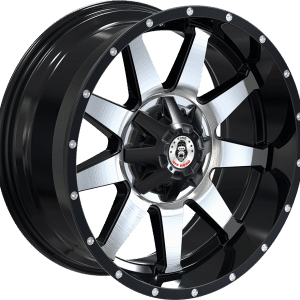 Because we are so dedicated to making our customers happy with their purchases, we don’t inflate our prices just because we can. 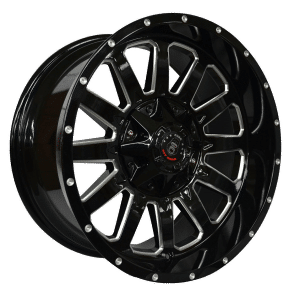 Instead, we share the savings with you so you’ll never have to debate between a high-quality set of rims and an affordable set: at Tyres Gator, they’re one and the same! 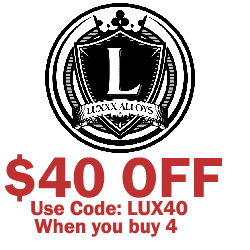 Shop with us now!